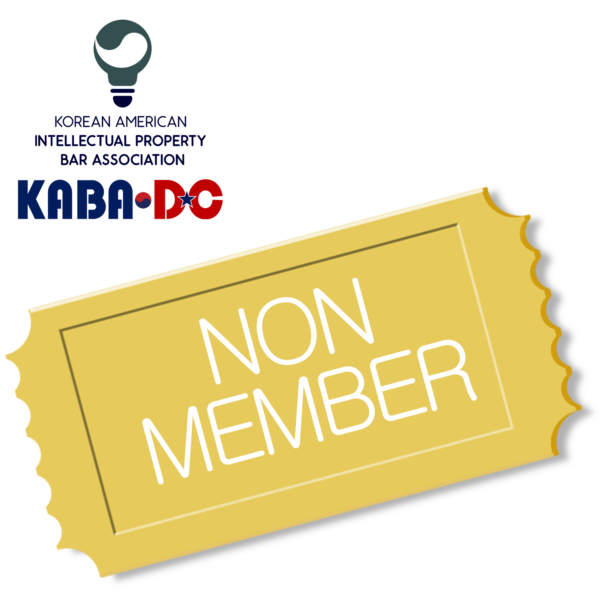 This ticket is for Non-Members. 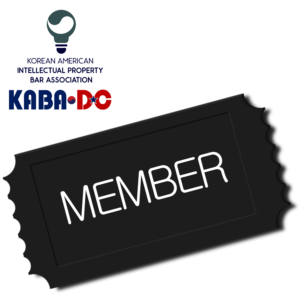 If you are member of KABA-DC or KAIPBA, click here for discounted tickets. 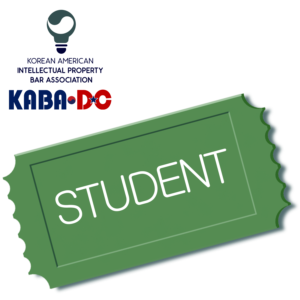 If you are a student, click here for discounted tickets.